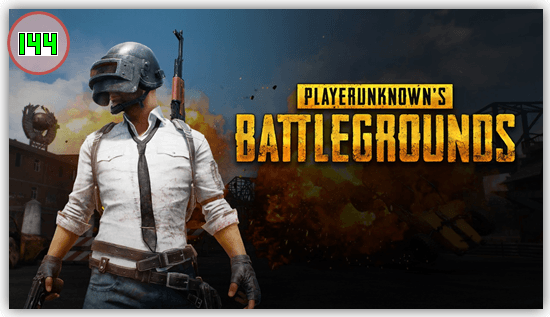 Want to record PlayerUnknown's Battlegrounds gameplay? PlayerUnknown's Battlegrounds (PUBG) is a multiplayer online battle royale game. In the game, up to one hundred players parachute onto an island and scavenge for weapons and equipment to kill others while avoiding getting killed themselves. The last player or team standing wins the round. 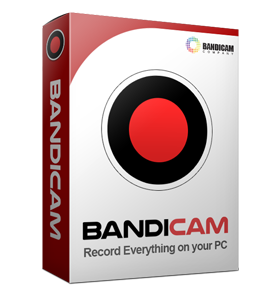 Game video was uploaded by a Bandicam user. 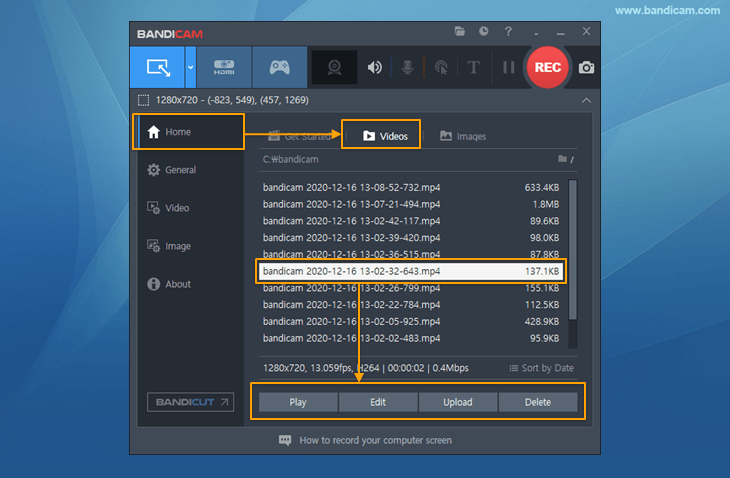 Start PlayerUnknown's Battlegrounds (PUBG) game to record.